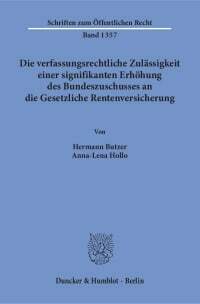 This dissertation examines the question of whether and, if so, under what circumstances a 100% state-owned company can be classified as belonging to the state sphere. 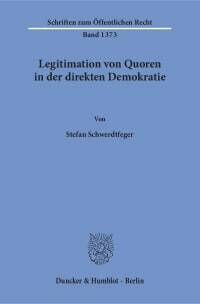 In particular, it analyses which criteria constitute a prerequisite and which are consequences of being part of the state. 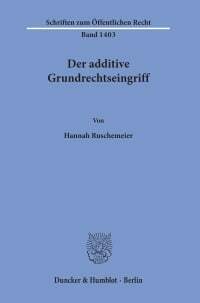 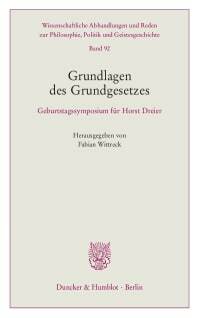 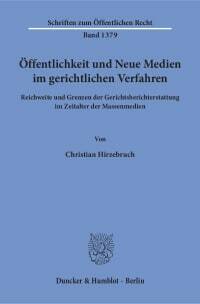 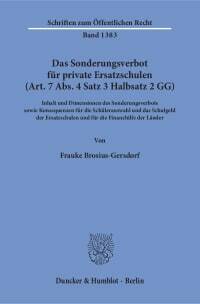 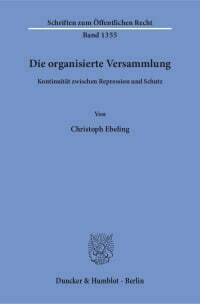 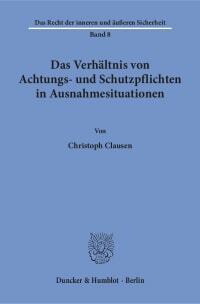 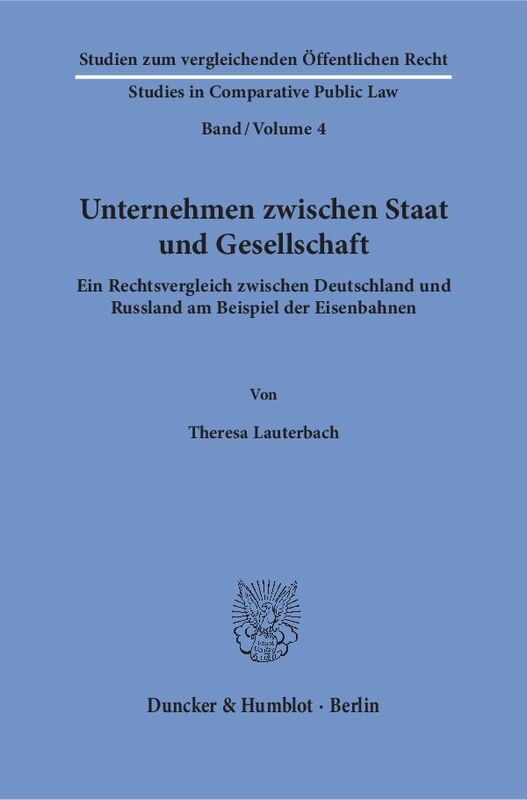 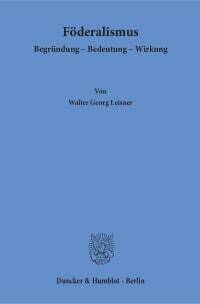 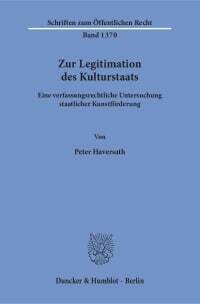 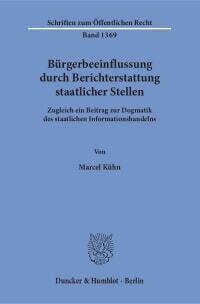 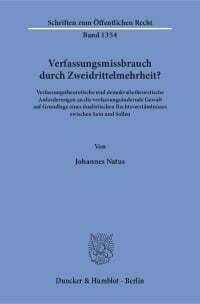 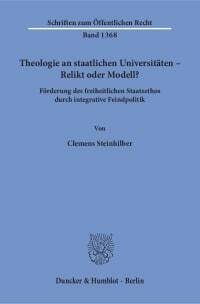 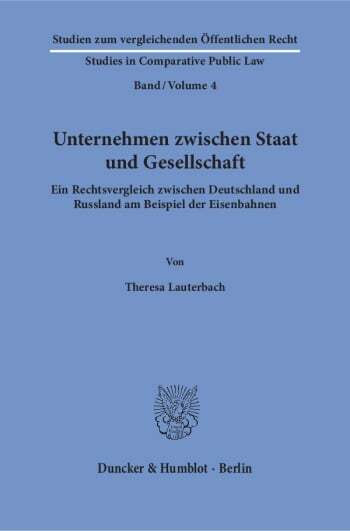 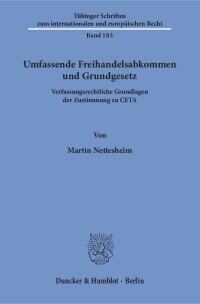 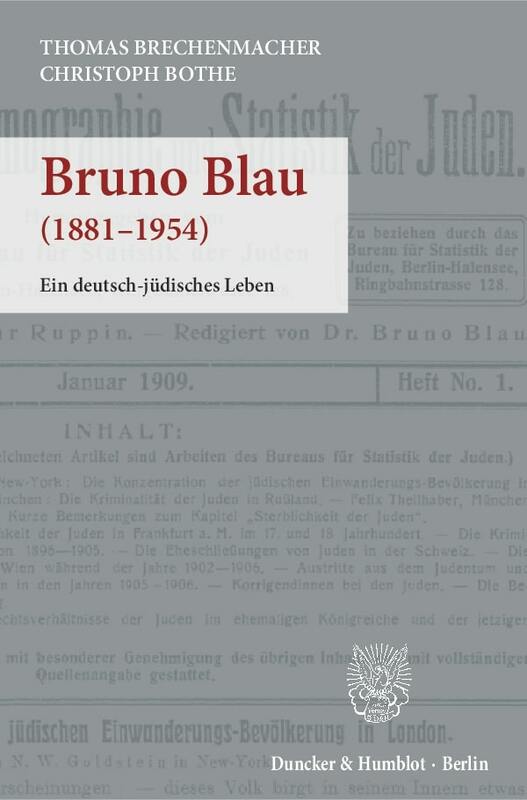 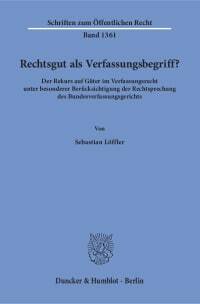 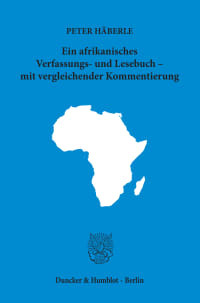 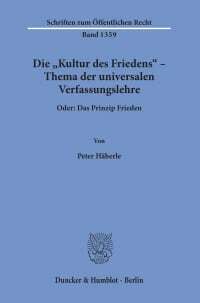 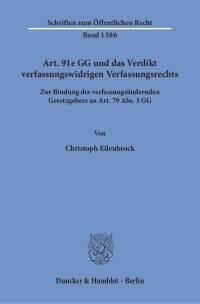 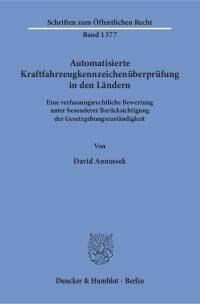 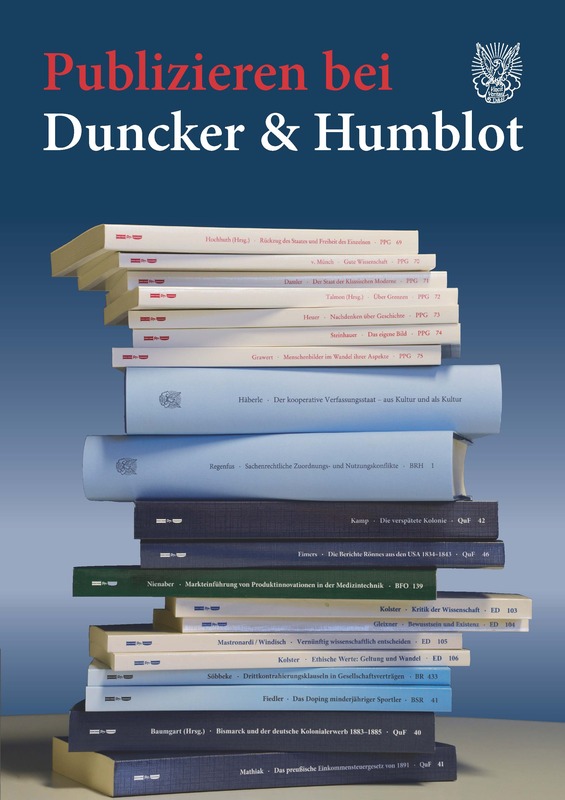 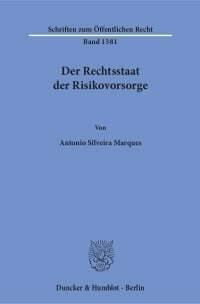 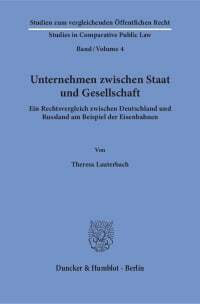 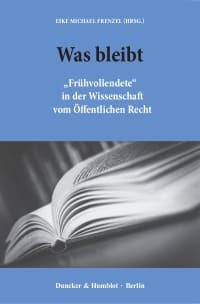 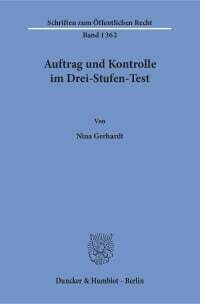 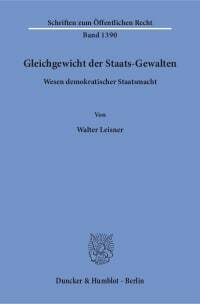 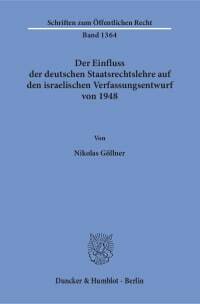 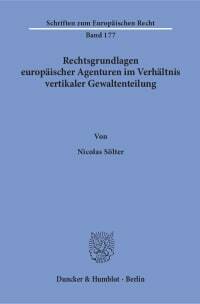 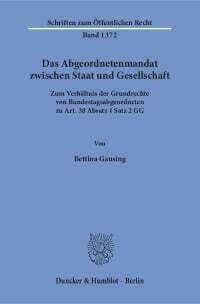 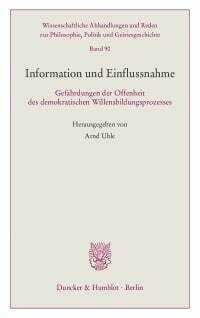 In a legal comparison, the author deals with the criteria commonly used in Germany and Russia and develops her own approach, which she applies to Deutsche Bahn AG and Russian Railways as example companies.